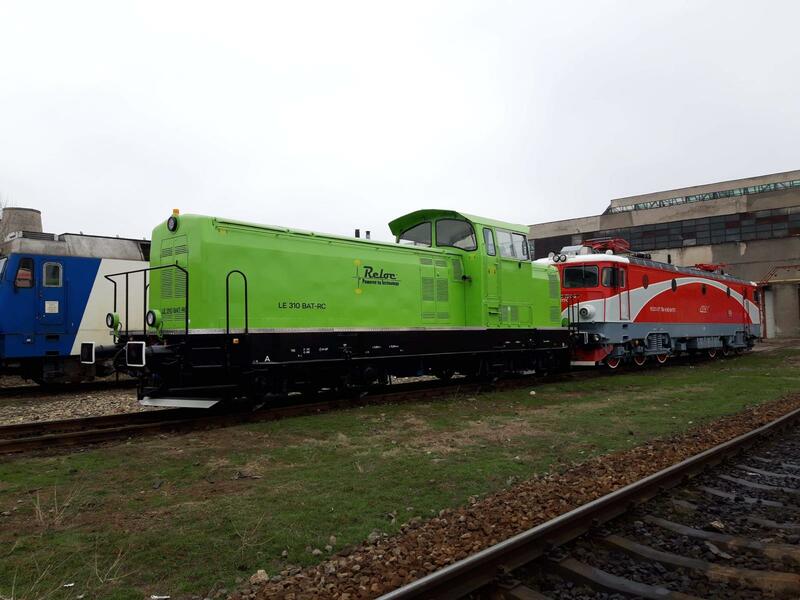 Reloc, a company based in Craiova, Romania, announced it received the technical homologation certificate for its LE 310 kW-BAT-RC battery-based electric locomotive for railway shunting. The locomotive has been technically homologated to be used for railway transport. The technical homologation certificate is valid until 6 February 2020. The rolling stock is an IA risk class type. The locomotive can be used on standard 1435 mm gauge at a maximum speed of 100 km/h. The maximum axle load (for sand load) is 17.5 tonnes. The traction engine is MAS-T type and has a nominal power of 310 kW. This traction engine is charged by a three-phased inverter with a nominal power of 350 kW and is cooled by a ventilator with a power of 2.2 kW. 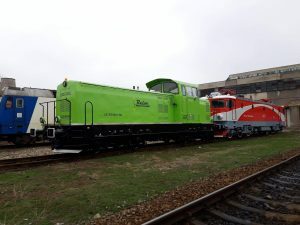 The locomotive is equipped with 240 Lithium-lon-Cell LFP 3.2 V400 Ah type batteries connected in series, each with a nominal power of 3.2 V and a nominal capacity of 400Ah. The new locomotive is also equipped with a remote radio command system.